With the potential of global warming and inadequate ventilation in structures, cases involving mold are on the rise. 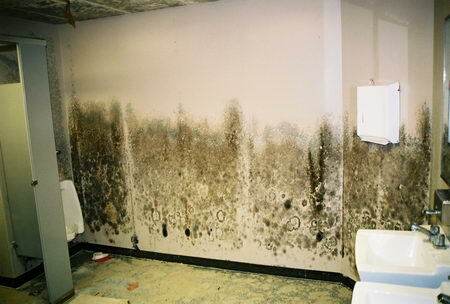 Mold could result in a broad range of health problems including infection. CED Technologies Inc.’s mold experts have the capability to determine the cause and type of mold and in some cases suggest repair measures. CED’s mold experts have specialized training in mold and are certified mold inspectors. Submit a Mold case or claim online.